If you don't check the main site you might not know I just launched the Kickstarter for my new game Silicon Void - please check it out and spread the word! You can play a demo, available here. 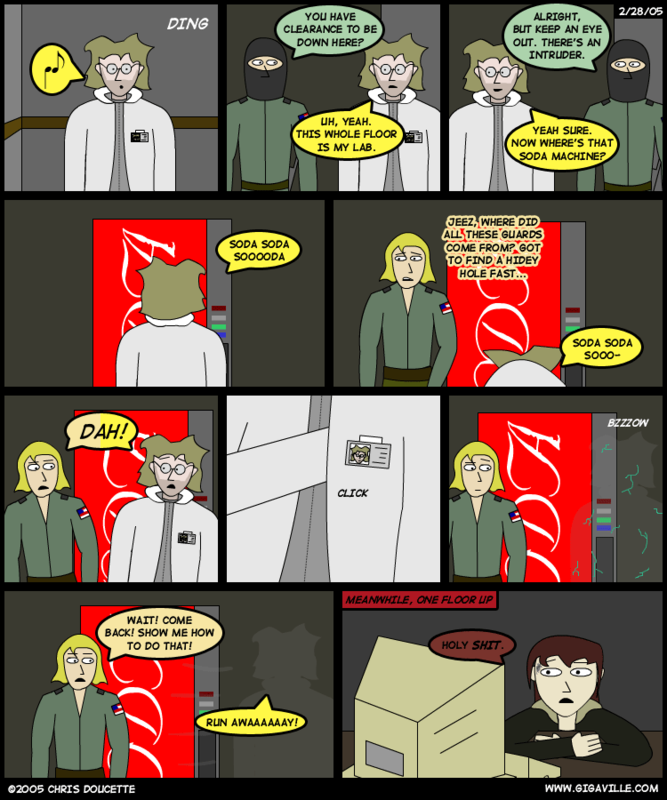 #167 - "How To Not Be Seen"
Metal Gear Solid and its characters are �1999 Konami. Metal Gear Solid is a registered trademark of Konami Co., Ltd.